Adobe announced the release of a major update to their Premiere Pro application just a few days ago. The new update comes with a range of new features to enhance the user’s experience, along with several improvements to existing features. At the same time, some users may find compatibility issues arises when they update too soon. 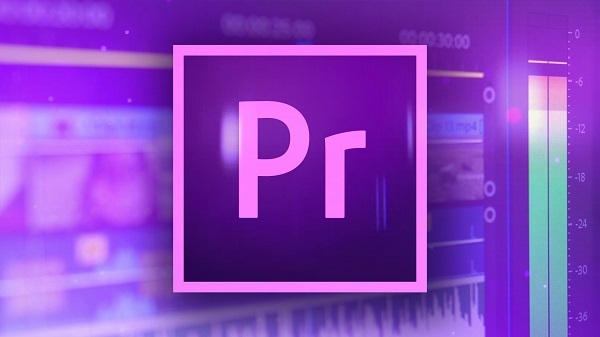 The latest version of Adobe Premiere Pro, titled 2019.1 or 13.1, was released during the early days of April. 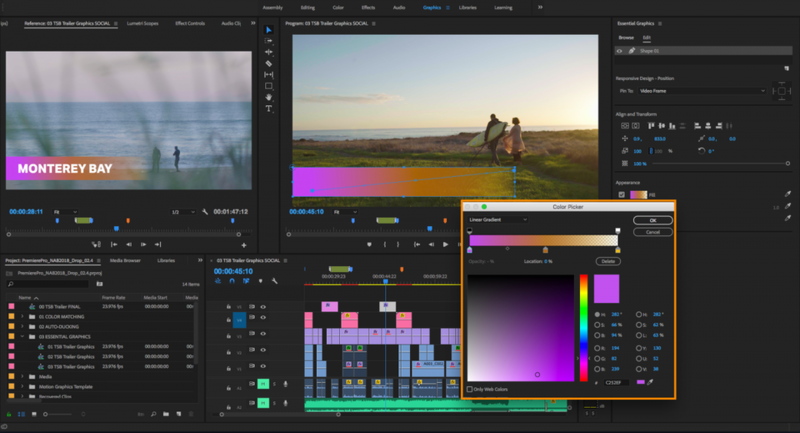 Adobe announced that this version comes with many improvements over the previous Premiere Pro editions, with an emphasis on helping to streamline the workflow of the user. Several tools that were already integrated into the software have now obtained a much-needed upgrade. The company announced that users could expect significant improvements to mask tracking, compared to previous editions of the software. Mask tracking now also has support for higher resolution content, including 4K media files. The mask tracking feature is now also up to 3727% faster than before. Several enhancements have also been made to the way that users are able to work with text and graphics when they are busy with a project. Background fill rendering is now fully supported by the new version of Adobe Premiere Pro, and there is added support for multiple strokes. It is now also possible to apply masks and to group shapes easier and faster than before. Further improvements were also made to the font management system, and the essential graphics panel has been updated to provide the user with faster access to different stroke styles. Users will also notice improvements to the audio functions in Adobe Premiere Pro. It is now easier to re-order different audio effects that have been added to a project. It is also now easier to set up a variety of effect racks in the same project. Various new features have also been implemented into the new update that was released this week. Users now have access to a brand new View menu that gives them dedicated access to functions such as switching the playback resolution, increasing the quality of the playback, switching between different magnification options, and easily setting the preferred display mode. A ruler and guide system has now been added to the software as well. This helps to improve the precision of placing text, graphics, and other elements in a project file. The guide system can also be exported to be used in other applications. As of the Adobe Premiere Pro 2019.1 update, users will also be able to import Sony Venice V3 files directly into their project. This is another exciting new feature. While all of these added improvements and features are great, users should not press the update button too quickly. Adobe has noted that there may be some compatibility issues when working with project files that were created with a previous version of the software. Projects created in the latest update will also not be backward-compatible.